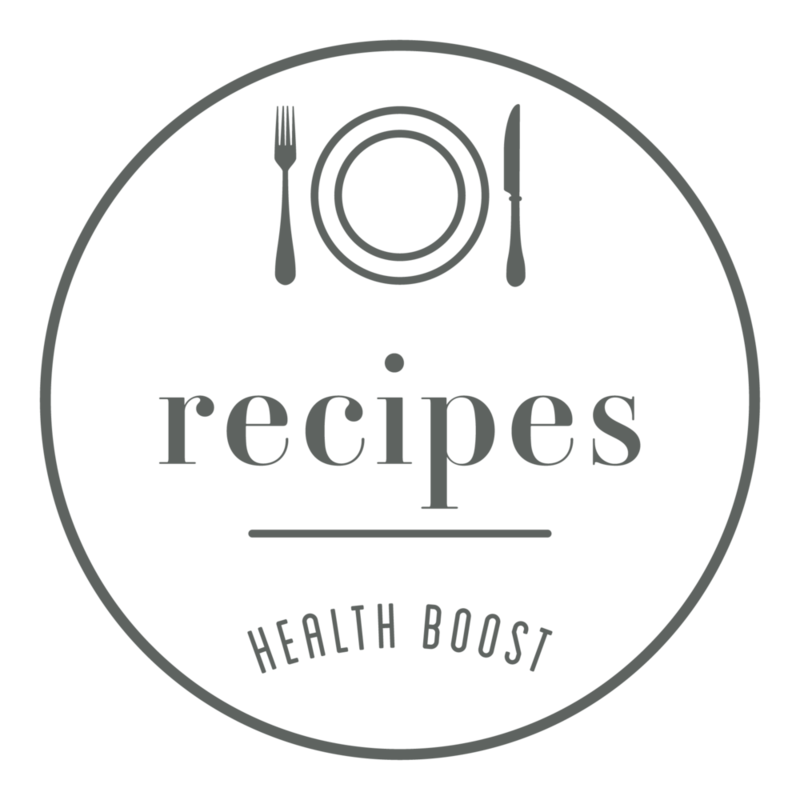 At the Health Boost, we don’t just love real food and sharing healthy family friendly recipes so we would like to welcome you in our daily life and regularly share with you a few of our favourite things! 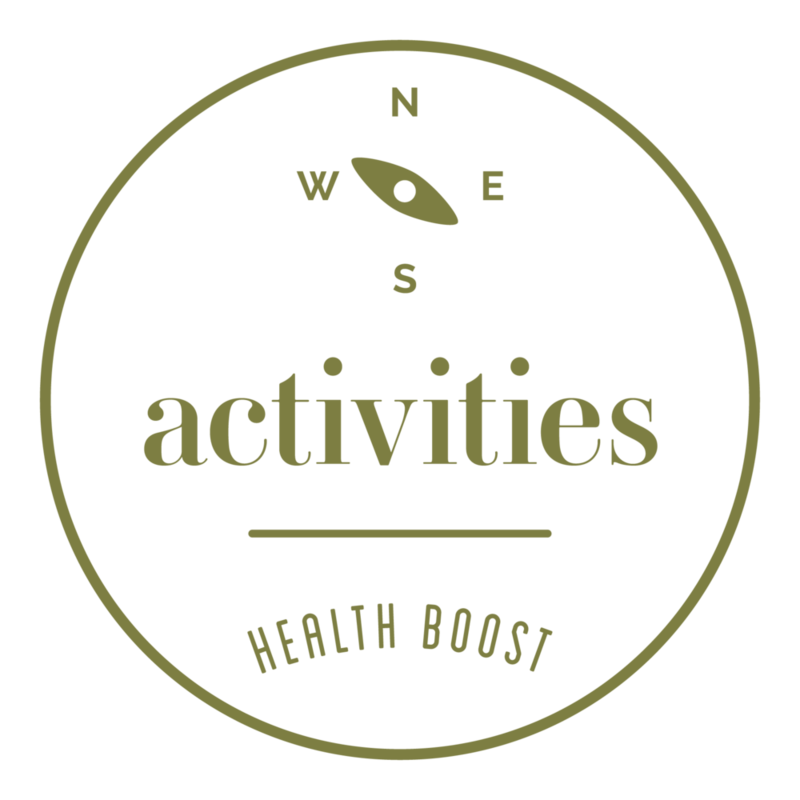 We believe in enjoying life outdoors and being as physically active as possible. So this will be our little notebook of best tricks, trips and tips ! As I was newly settled in Kent from London 6 years ago, I started looking for a gym for me and my active family to train and stay fit. Having never been a fan of big corporate health clubs, I went on a little research mission…and stumbled across a little gem! And that little gem has become our biggest favourite hangout!! The Better Body Group provides personal training in Sevenoaks and Blackheath. All the trainers are degree or postgraduate qualified trainers. 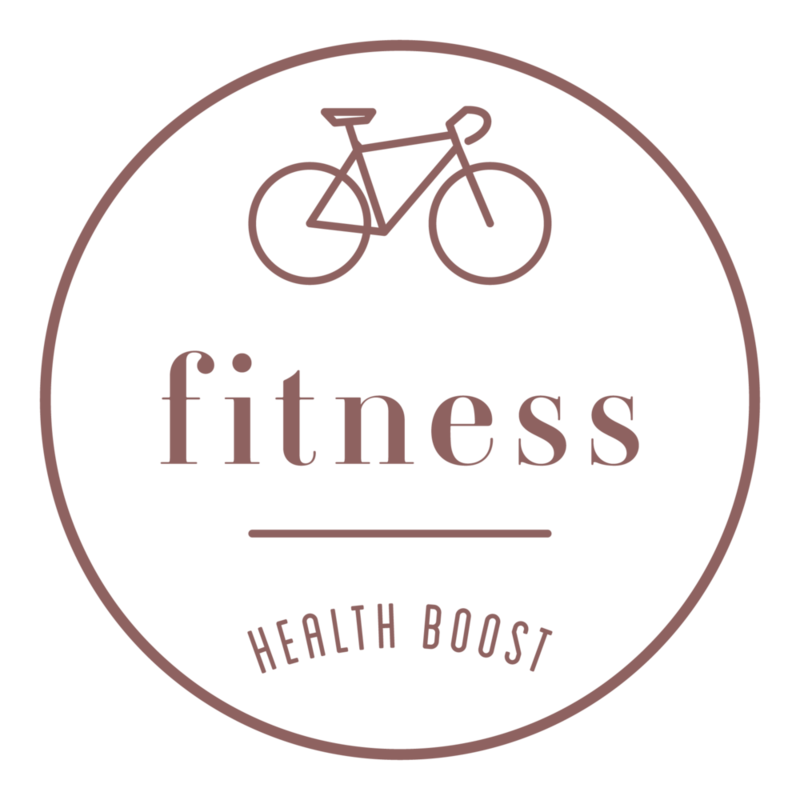 They offer small group and family training classes, fat loss, health improvement and young athlete development. They also provide exercise prescription and post injury rehabilitation. Most importantly, they welcome you as a member of their lovely family. 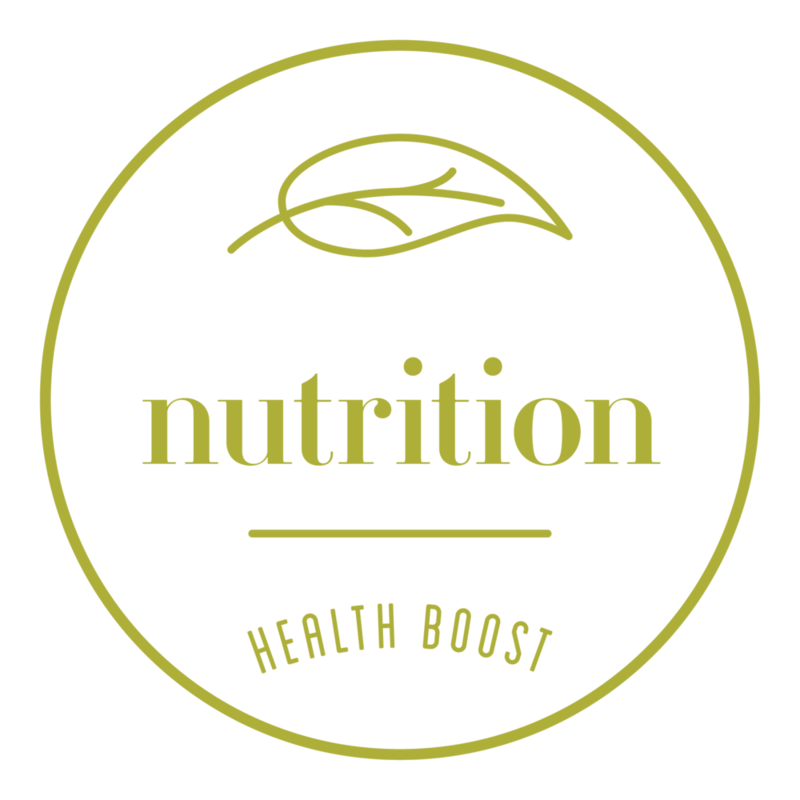 They take people on a journey to feeling better, getting stronger and improving their long-term health through positive changes and support. 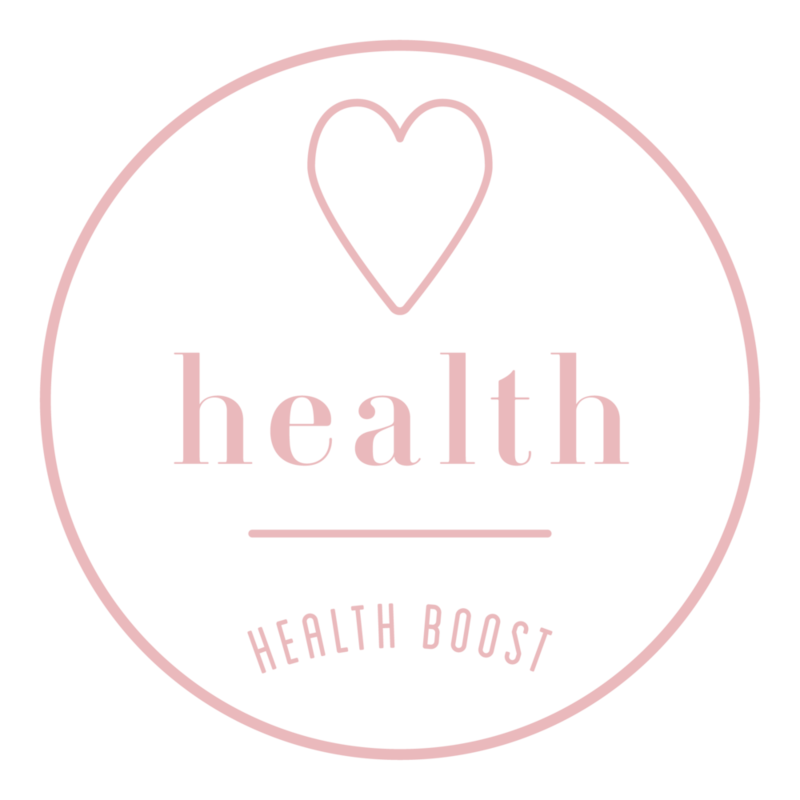 Now, there is one more very key reason why we love that place so much…and it’s because this is how the two halves of The Health Boost met! It all started with training together and through sharing tips on nutrition, activities and planning healthy meals around a busy family live, we decided to take it further. Better Body Group, we thank you! One of our favourite things to do is get outside with the whole family. We are very lucky to have Knole Park in Sevenoaks, Kent on our doorstep. This is a 1,000 acre beautiful medieval deer park that is free to roam about in. The park has plenty of paths, all of which are suitable for pushchairs, scooters and bicycles. There are also plenty of off-road routes perfect for running, off-road cycling or walking the dog. There are 350 wild deer in the park and so you will more than likely spot some whichever route you take. The park also has plenty of fallen trees – some left over from the great hurricane in 1987 – great fun for children to climb about on. At the heart of the park is the historic house, run by the National Trust. Knole Park has been in the hands of the Sackville family since 1566 when Thomas Sackville was leased the house by Elizabeth 1. The house is huge with 7 courtyards for the days of the week, 52 staircases for the weeks of the year and 365 rooms for the days of the week. Fitness and fashion go hand in hand. They do now, but it wasn’t always the case! Fitness and fashion are also 2 of my favourite things! When I heard that Sweaty Betty was opening a store in my local town of Sevenoaks, I jumped on the opportunity and applied for a flexible part-time position. I have never looked back and I am enjoying being part of Team SB. Sweaty Betty does so much more than changing the way women dress for fitness. Although famous for reversible yoga pants, bold statement prints and bum-sculpting leggings, Sweaty Betty pride themselves on getting involved in their local community, offering free in-store classes, free workout videos, a style and fitness blog, as well as offering an open-door policy for advice on the best, most suited and recommended classes, training facilities and running clubs in the local area. In inspiring women to lead active lives, Team SB also enjoy practicing what they preach, so pop into one the stores, there must be one near you, and go have a chat! Join the team, or just join a class for free, or maybe just reward and motivate yourself by treating yourself to a pair of beautifully technical, long lasting and fun leggings!